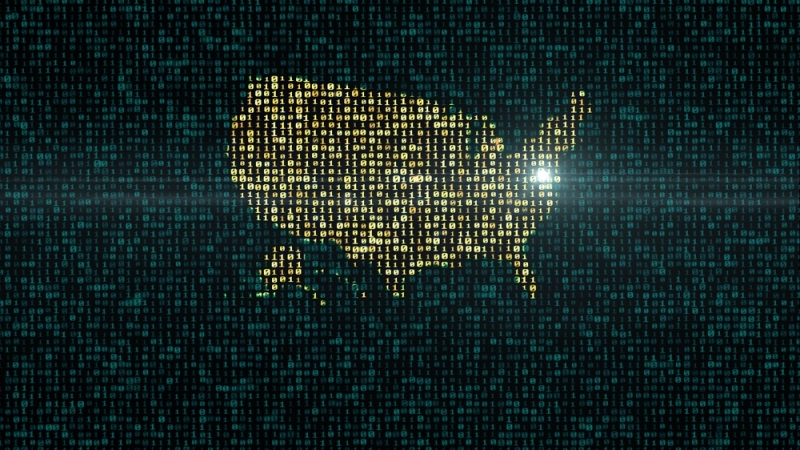 The Center for Government Excellence (CGE) today released a new algorithm toolkit designed to help local government leaders remove bias from algorithm-based decision making. Complex algorithms, like those used by local governments, can learn from data, identify patterns, and make predictions with minimal human intervention. However, there are concerns that algorithms can have significant bias baked in and lack careful human review or input before decisions are made. “The main goal of the new toolkit algorithm is to ensure automated decisions are fair and the unintentional harm to constituents is minimized,” a press release from CGE explained. “The new algorithm toolkit provides a risk management approach and helps users better understand the risks and benefits associated with algorithm-based decision making in local government.” The toolkit also provides recommendations to help local leaders address risks associated with algorithms.